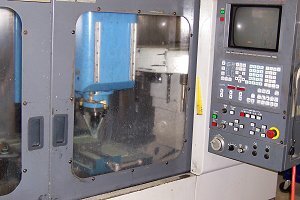 CTR utilizes state of the art CNC machining centers, complimented with a wide variety of conventional machine tools. 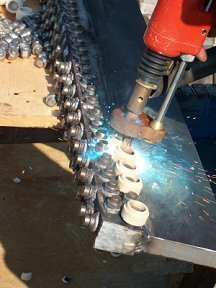 CTR possesses capabilities in several types of welding for various materials, including MIG, TIG, stick and flux-core. 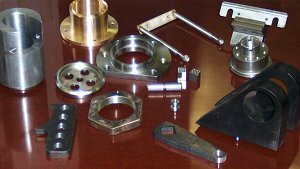 Combining CTR's own manufactured components and fabrications with other mechanical accessories, CTR has full assembly capabilities for value added services.